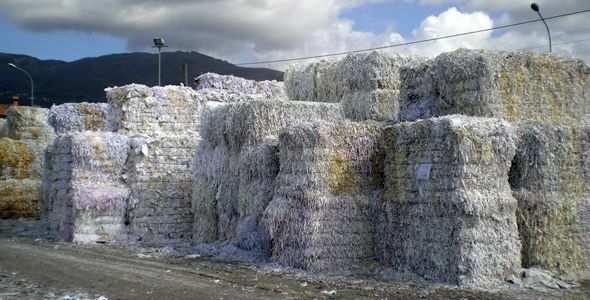 By the early 1900s a concrete reality in the world of paper. 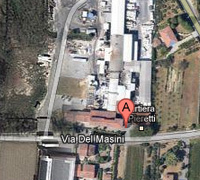 Cartiera Pieretti Paper Mill started its Activity in 1924 and is named after the Family who founded it. 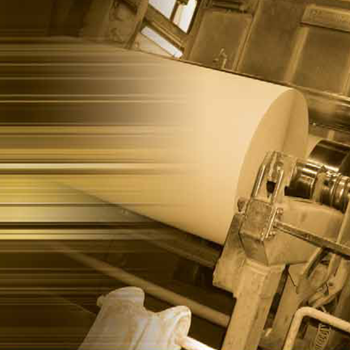 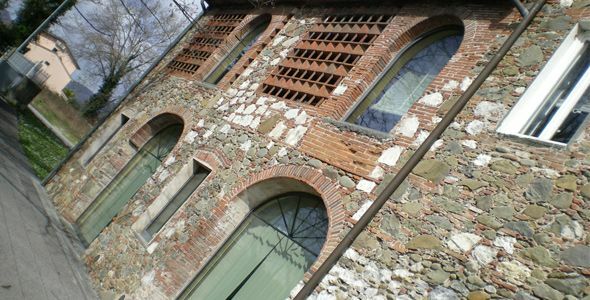 The Pieretti Family is one of the oldest "Italian Paper-Manufacturers". 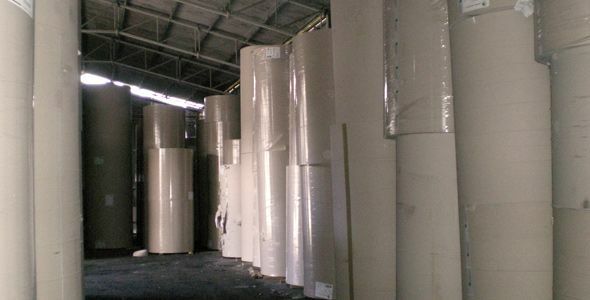 Careful selection of raw materials, very strict controls, high quality standards, advanced technologies and just-in-time deliveries: all this ensures a streamlined and efficient work method. 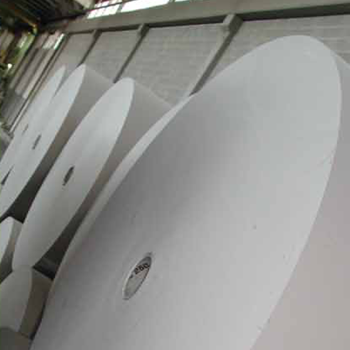 Our 100% recycled jumbo rolls and reels are the result of a research respectful of ecological policies for energy saving and a proper disposal of processing waste. 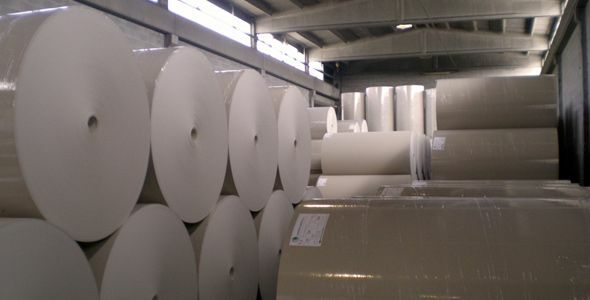 Our Spirit together with our Experience dating back three generations, make Cartiera Pieretti a Leader in the production of 100% recycled Test Liners and Coreboard, both available in jumbo rolls and reels. 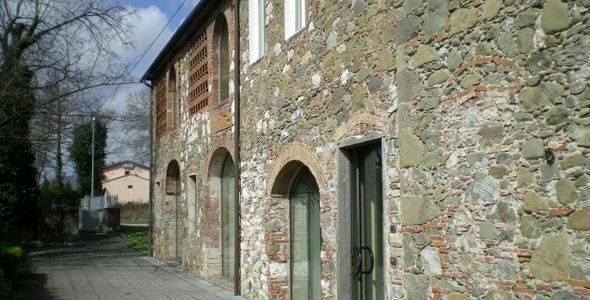 Our factory in located in the province of Lucca, Tuscany, a central region of Italy, about 30 km from the port of Livorno and 75 km from the port of La Spezia. 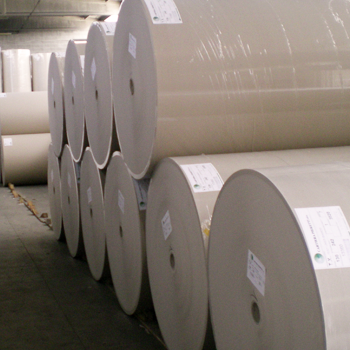 This strategic position means we can provide just-in-time services to clients in Italy itself and quick deliveries to our international customers.